August 26 is National Dog Day, an unofficial holiday dedicated to our favorite furry friends. An easy way to celebrate the day would be to buy something special for your dog, but I’m already being reprimanded by my own bank statement for spending too much on Dipper. Instead, why not reward yourself for being such a good owner? While owning a dog is undoubtedly a rewarding experience, it can sometimes be a chore. Here are a few fun items you can splurge on for yourself or another great pet parent for National Dog Day. 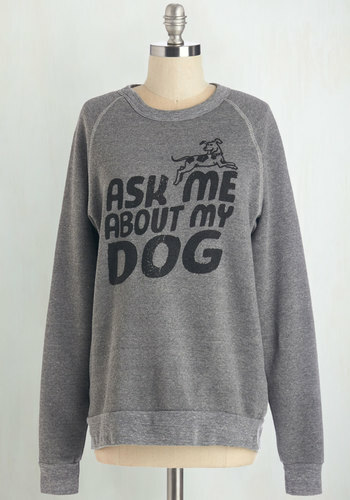 This sweater is a personal favorite. I’ve been eyeing it for a few months and decided to make the investment for National Dog Day. I say investment, because this piece retails for about $50. However, ModCloth usually has one or two great promotions or sales going on at any time to make the price a little less painful. I was able to save 20% with code rUgr8YES. If you can’t abide by spending $50 on a sweater, you can feel good about making a purchase from Frisky in Philly. 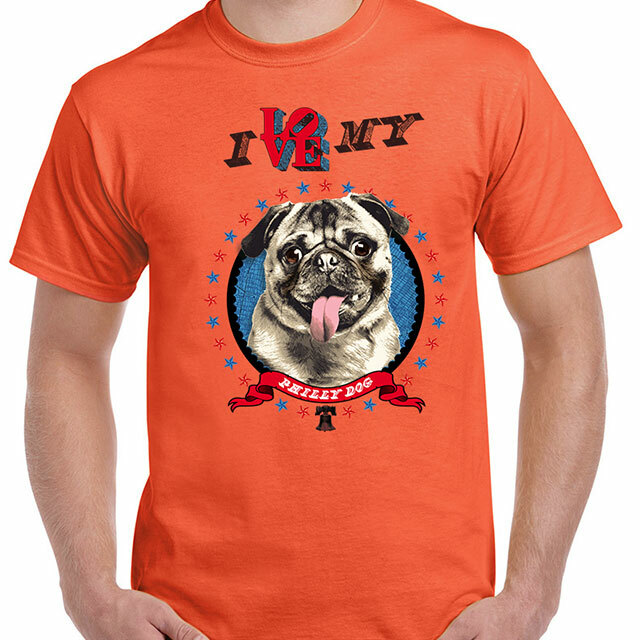 These tees cost about $20 each, and the sale of these shirts, which come in an assortment of different dog breeds from Pomeranians to Pit Bulls, donates 20% of the profit to local area shelters. In addition to choosing from a number of breeds, you can customize the color and fit. These trunks from Urban Outfitters really speak for themselves. They’re super cute and silly. 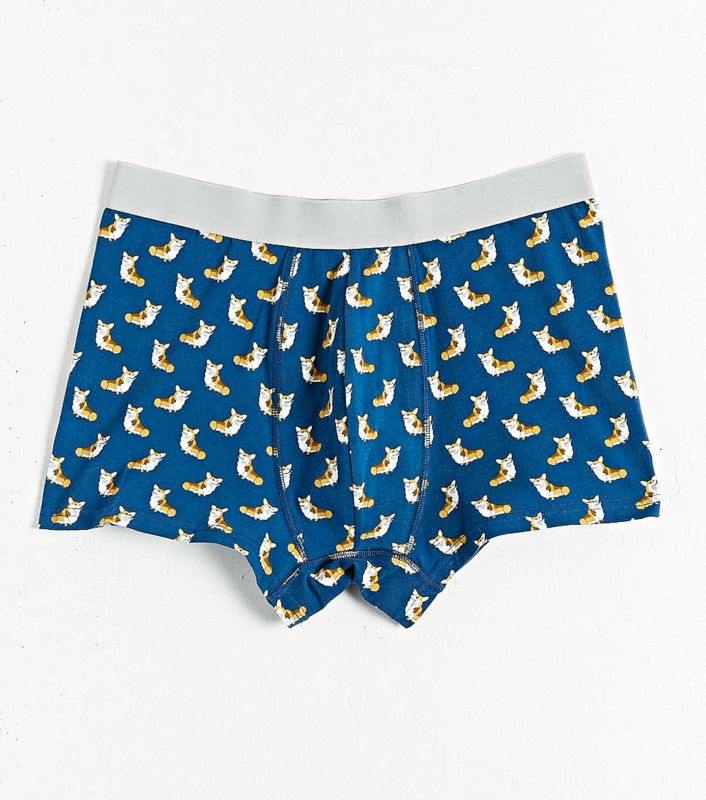 You can mix and match three different pairs of boxers for $24, but I’d probably just buy three of these! Etsy is a dog lover’s paradise—from handmade collars to custom beds, if you can’t find it, someone will make it for you. Plenty of sellers also create dog-themed accessories for humans. 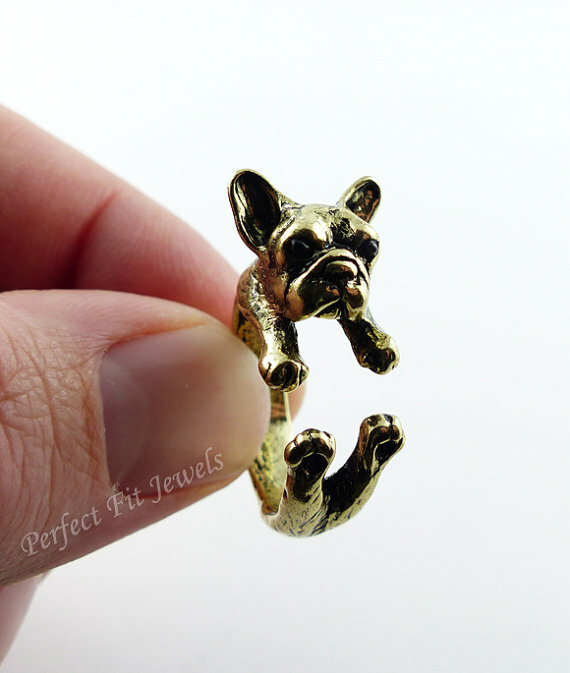 This French Bulldog Ring from Perfect Fit Jewels is about $14 plus shipping. Having this little guy on your finger would be a perfect reminder of your pet when not by your side.